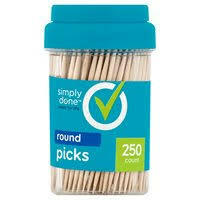 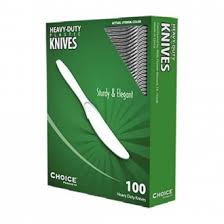 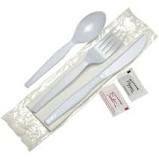 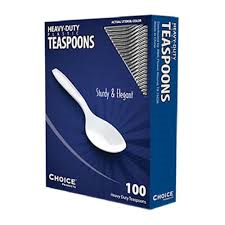 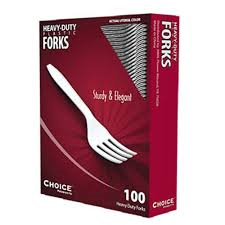 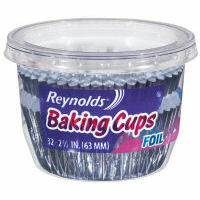 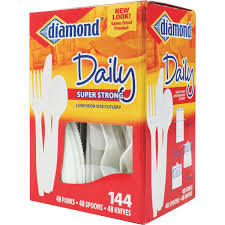 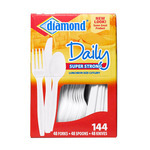 Diamond Heavy Duty Knives 100 ct.
Diamond Heavy Duty Spoons 100 ct.
Diamond Heavy Duty Forks 100 ct.
Dixie Hot Cups 16 oz. 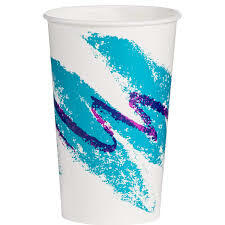 Dixie Hot Cups 12 oz. 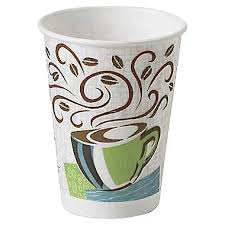 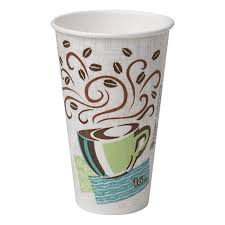 Simply Done Plastic Cups 18 oz./30 ct.
Mocha Hot Cups 8 oz. 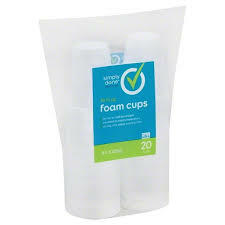 Simply Done Foam Cups 20 oz. 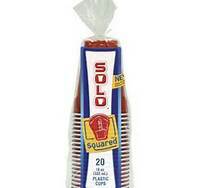 Solo Plastic Drinking Cups 18 oz. 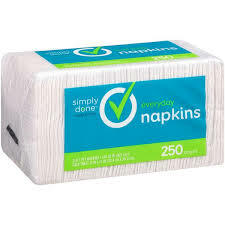 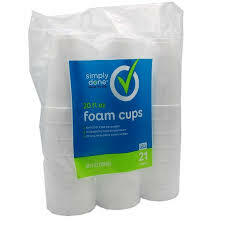 Simply Done Foam Cups 16 oz. 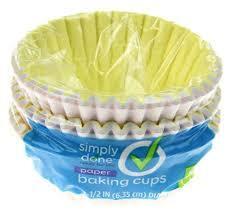 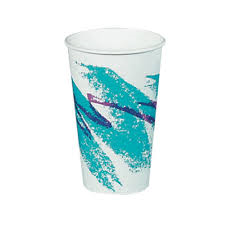 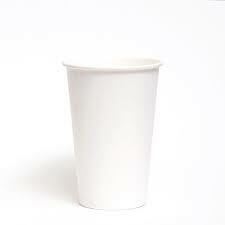 Solo Paper Cold Cups 16 oz. 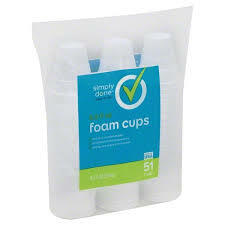 Simply Done Foam Cups 8.5 oz.